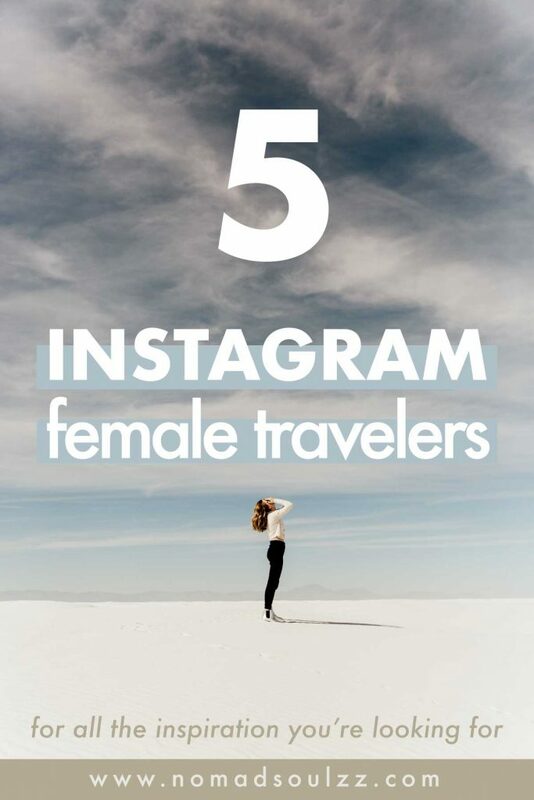 I’m so excited to share this list of wonderful & wanderlust travel women with you! They are lovely ladies with a good dose of personality, femmitude, and adventurous souls. Fun fact: inspiration, besides referring to the process of being mentally stimulated to do or feel something (especially something creative) it also refers to the drawing in of breath; inhalation. And if we don’t breathe we die, right? 1+1 = we need inspiration. I know I need it. The concept of inspiration is so intriguing. I treasure it for its unmeasurable scope, it keeps my engine running. Inspiration, my igniter of passion, my motivator to keep going, my spark. Inspiration makes our eyes sparkle, our tummy restless (in a good way lol) and sparks whatever makes our soul dance. Taking the Loura Logic to a practical level, I decided to list 5 wonder- and wanderlust travel women. They travel the globe like true queens and inspire us (me and I hope you too) by doing so. Mostly by staying humble, honest and themselves. On a side note, some of these ladies are influencers, some aspiring, some not. I chose them not because they have hundreds of thousands of followers, I chose them because they share their story in a unique and touching way. Exploring places is like their second nature and they all do so in very very different ways. Human life is awesome and diverse, let’s appreciate & celebrate it together! So whether your dream is to become a fulltime traveler, live on the road or to study abroad… you’re certain to find some inspiration amongst one of these wonderful ladies! Oh, and one more disclaimer. These ladies did not ask, force, expect or pay me to mention them on this list. They are cool enough as they are lol. 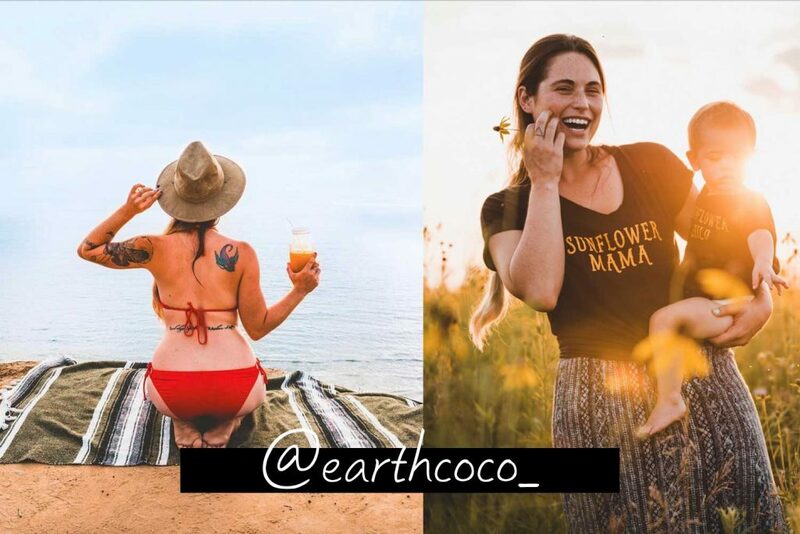 Without further delay, let me introduce you these awesome wanderlust travel ladies you should start following asap! If you don’t already follow this lady. Do so right now! You are not going to regret it! (< that links to other life choices you won’t regret!) For your daily dose of travel, life and queen inspiration she’s the one! I don’t really have the right words to describe how much I love her. She’s got balls, personality, and style. I’ll be honest, I’ve binged watched her YouTube vids (so worth your time, so go subscribe) and just find myself nodding of yeaaaaaasssss I agree with ya! All I can say if you are looking for the perfect balance of confident and humble don’t look any further. 3. Her mission to inspire people to live a happy and full life, to stay learning and to embrace yourself fully whilst being respectful to mother nature (minimalism, 90% vegan, trying to live plastic free). Where to find her: This is her YouTube Channel (subscribe now!) | This is her amaaaazing Instagram account | This is her official website! Besides her being a beautiful dancer (I can vouch for that! ), she has her own travel blog and is a flight attendant (so she really goes places!!). 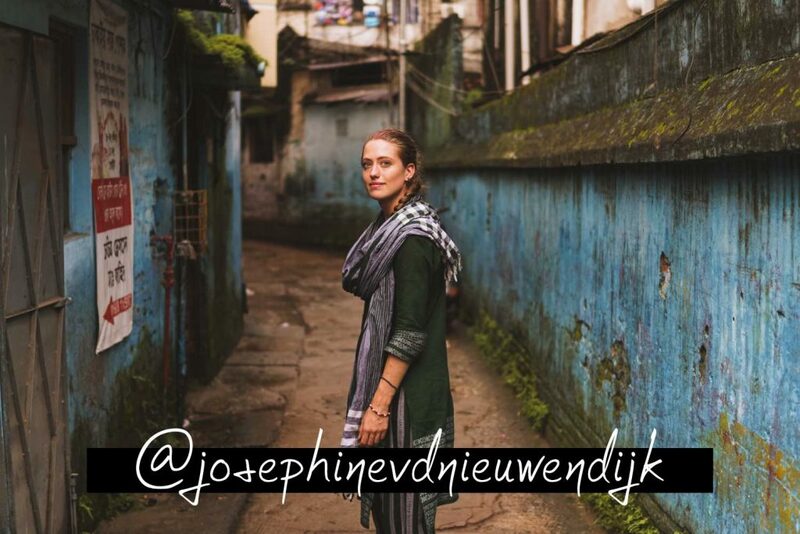 She shares her lifestyle in such a subtle, spiritual and yet down to earth way that she’s without a doubt a wanderlust travel women you should start following today! 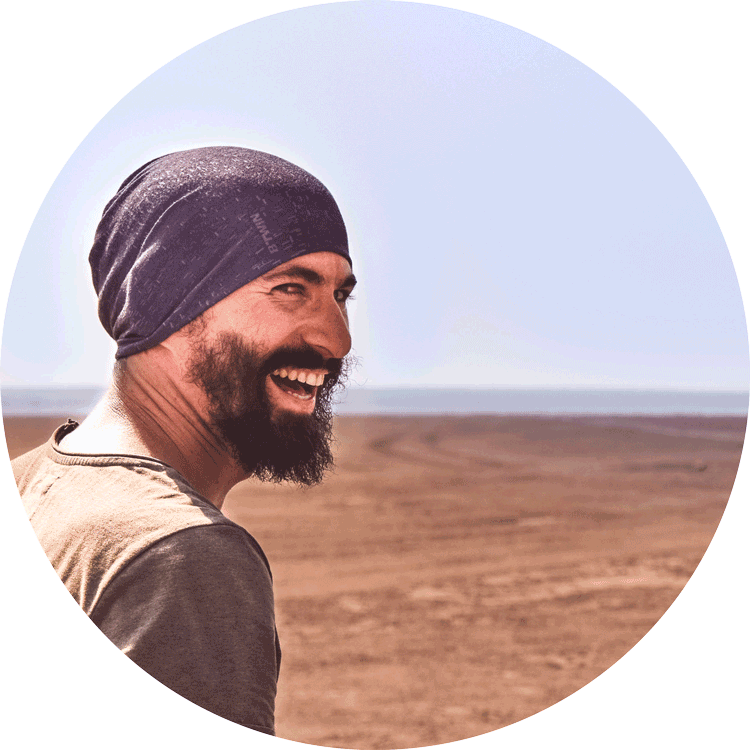 Even though her travel blog – circumnavigate.nl – is in Dutch, go check out the amazing pictures or share the website with your Dutch friends! That being said, her Insta is in English and has them jaw-dropping pictures too! 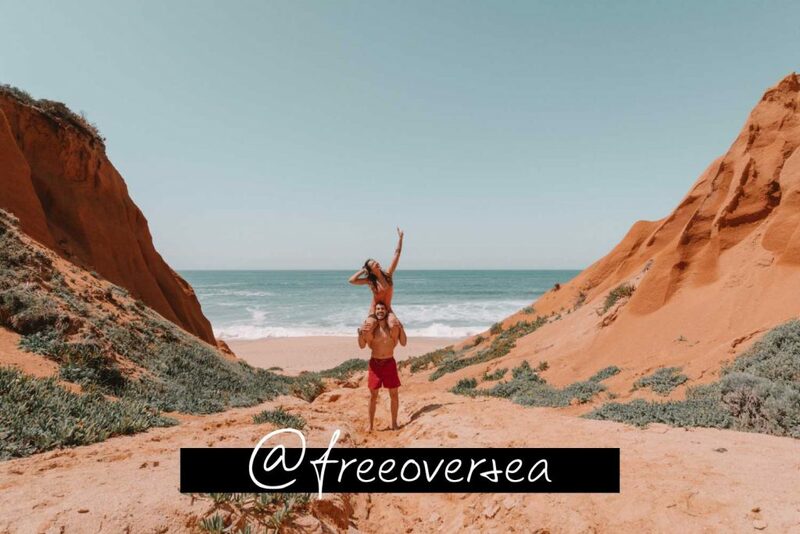 Patricia and Miguel form together a Portuguese travel couple that shares their epic and romantic adventures on their Instagram and their blog. Like they say themselves, they are two wild souls on a real journey. That being said, even though they don’t mention it a lot in their posts, you can definitely feel the awareness and respect seeping through all their content and have to admit that I really appreciate that subtle angle! You can follow them here on Instagram and this is their travel blog. Josephine actually recommended me that I follow Courtney and I’m so grateful I did so! What a power-woman! A mom living the ultimate travel adventure lifestyle on wheels! Yes, her family (complete with husband, daughter, and dogs!) travel like true nomads from place to place in a home that can move! She shares personal, touching, funny, loving messages with her tribe through her captions on Instagram and the pictures that accompany them are gorgeous and full of emotion. Like she says herself, she’s a professional daydreamer and the cool thing is, she doesn’t seem shy to share those dreams with us! Following her journey on the road is really inspiring as Liam and I once day aspire to travel like that. Also, the mom vibes are to die for, so much love and inspiration going on there too! Her personal Instagram page you can check out here and she recently started a photography account (how awesome), so check that one also while you’re at it! Molly and I came on each others path because we shared a room in a hostel in Kathmandu. She was on her way traveling from the UK to Japan, stopping by in Nepal for some extra travel. She studies Japanese in the UK and was going to live in Japan as part of her study. We’ve been following each other ever since and it’s been so much fun! She takes you with her on her daily adventures in and around Japan. It is a down-to-earth and such a fun peek into yet another extraordinary life. Rather than the informational travel & lifestyle websites, her blog is really a blog of her life and adventures. You get to know her and can read how she keeps herself amused while she’s alone, half a planet from home. 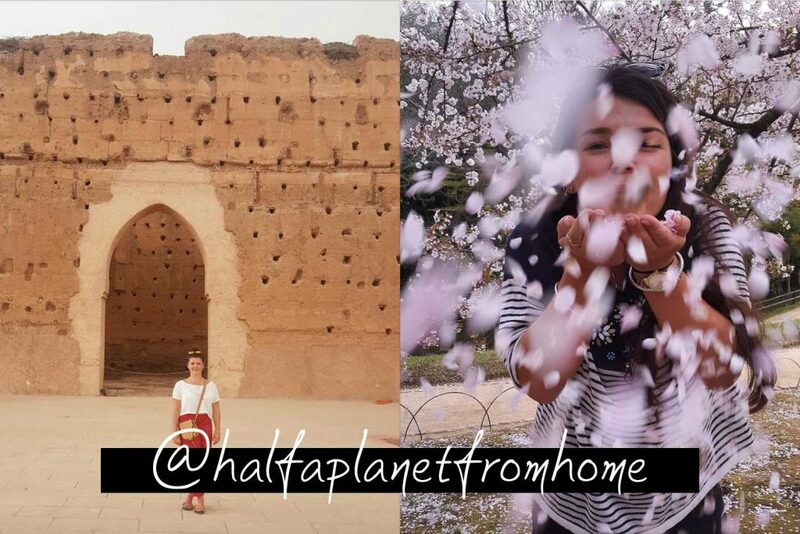 This is her website, half a planet from home and this her lovely Instagram page. 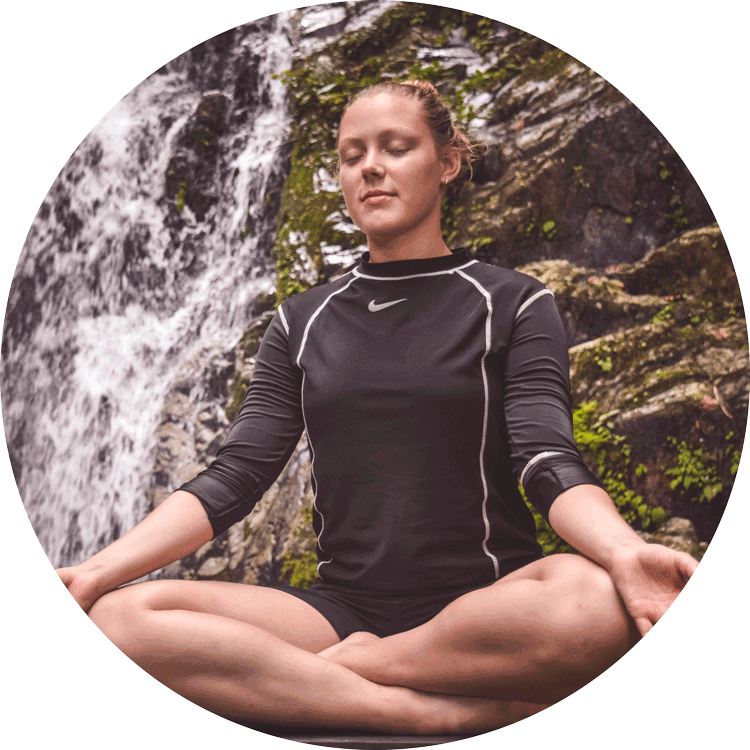 Fun fact: her Insta profile pic (if she hasn’t changed it by now) is her sitting in a meditation pose on a Katmandu rooftop. I took that one, it was us together enjoying the sunrise, accompanied by deep talks and subtle raindrops. Magical! & memories for the heart! Yaaaay! Have an awesome day and enjoy this day that is given to you!